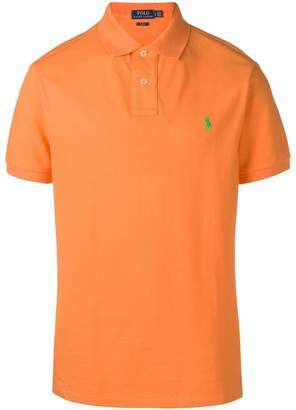 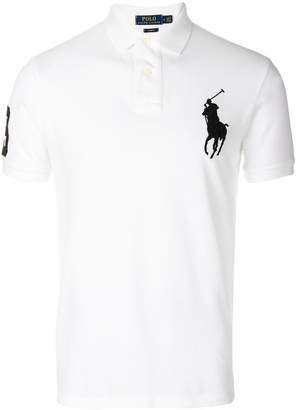 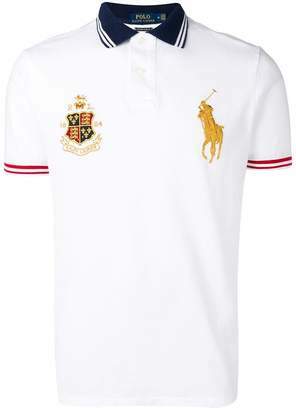 Launched in 1967, Polo Ralph Lauren stands for providing quality products that tell stories and inspire a lifestyle. 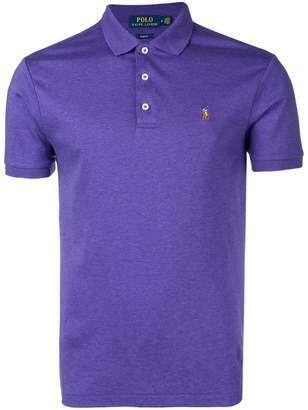 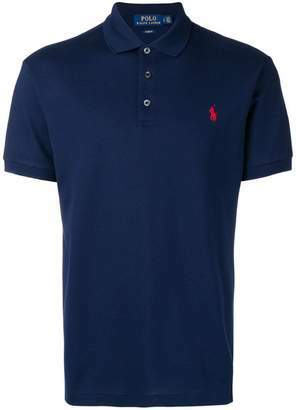 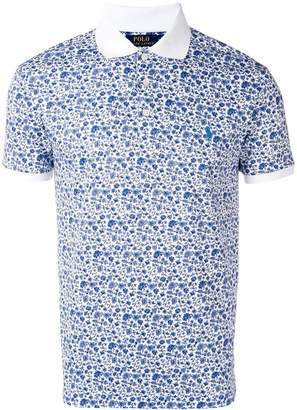 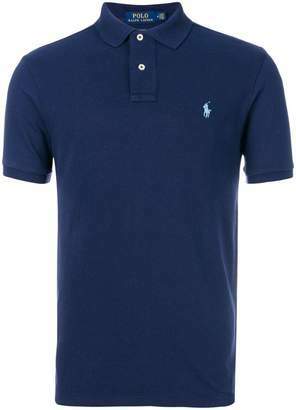 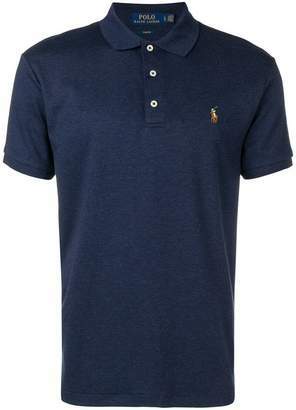 Add a sophisticated edge to your SS19 looks with this royal blue cotton embroidered logo polo shirt from Polo Ralph Lauren. 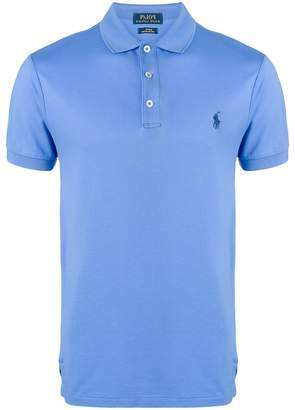 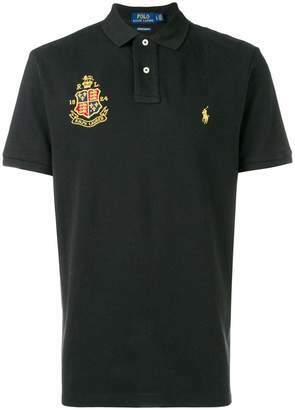 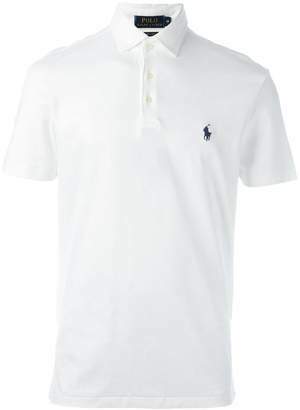 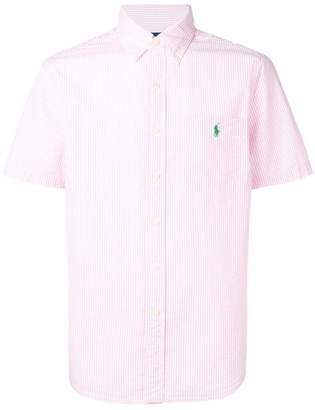 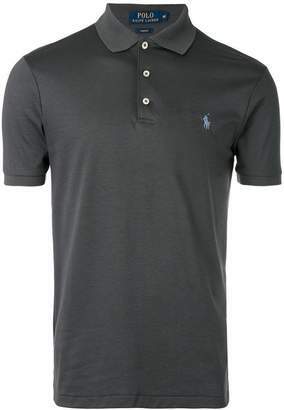 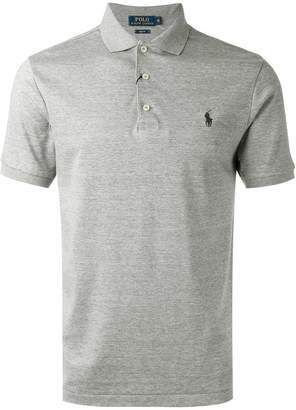 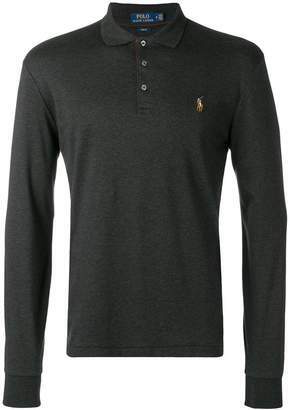 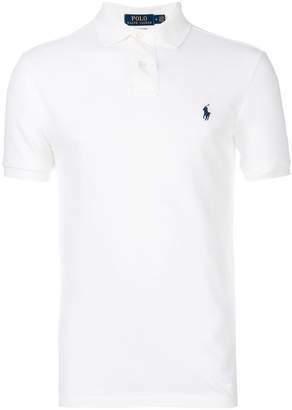 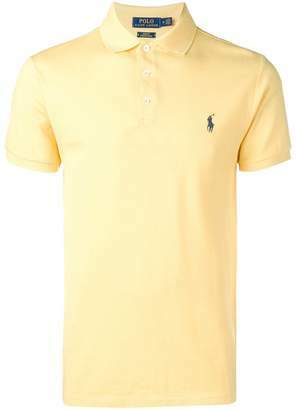 Featuring a classic polo collar, a front button placket, short sleeves, an embroidered logo to the front, a printed logo at the sleeve and a slim fit.